Saudi King Salman expressed appreciation for Modi’s “remarkable vision” for the future of the country, the joint statement said. ndia is the most preferred destination to invest at a time when the global economy is in a crisis, says Aramco. The prime minister also told the workers that they have made India proud for the discipline they have shown in their work. Prime Minister Narendra Modi’s landmark visit to Riyadh on Saturday (April 2) is expected to usher in a new era in Saudi-Indian relations. Indo-Saudi relations have developed over the last several decades, marked by a smooth ride during the course of their evolution. 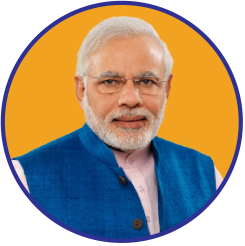 Modi, who holds a towering personality, is one of the few charismatic mass leaders which India has seen in its history. Pm Modi visit comes at a time when the Gulf region is absorbing the ramifications triggered by falling oil prices.